The Paleozoic era was the second geological era of life on Earth. It extended from 550 to 250 million years ago and included the appearance of life on terra firma (vegetable and animal). This era ended with the Permo-Triassic mass extinction, which eliminated 95% of terrestrial, marine and aquatic species, and was the greatest mass extinction of all time. 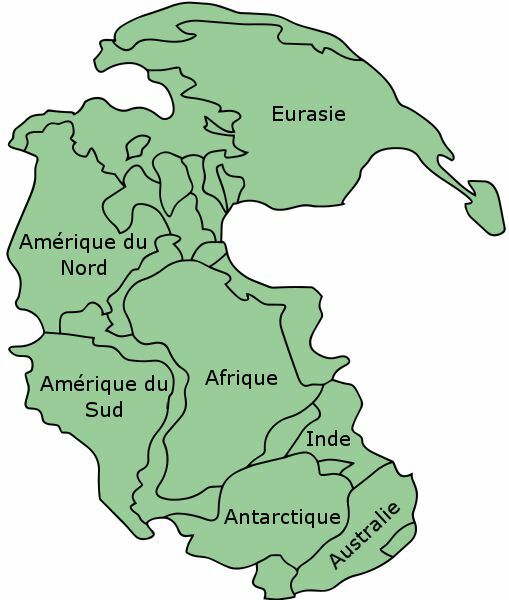 On a geological scale, the paleozoic era began with the dislocation of a paleo-pangea, the formation of continental blocks and the re-forming of a new pangea.